X marks the spot. No, you won’t find treasure on this wild and wacky adventure but you’re guaranteed to find fun! Bank down the turns and slide at high speeds to the waiting splash landing below. 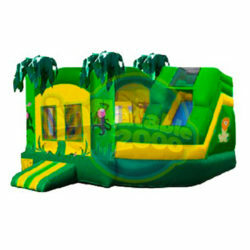 Dimensions: Length: 43′, Width: 24′, Height: 16′, Weight: 720 lbs. X marks the spot. No, you won’t find treasure on this wild and wacky adventure but you’re guaranteed to find fun! 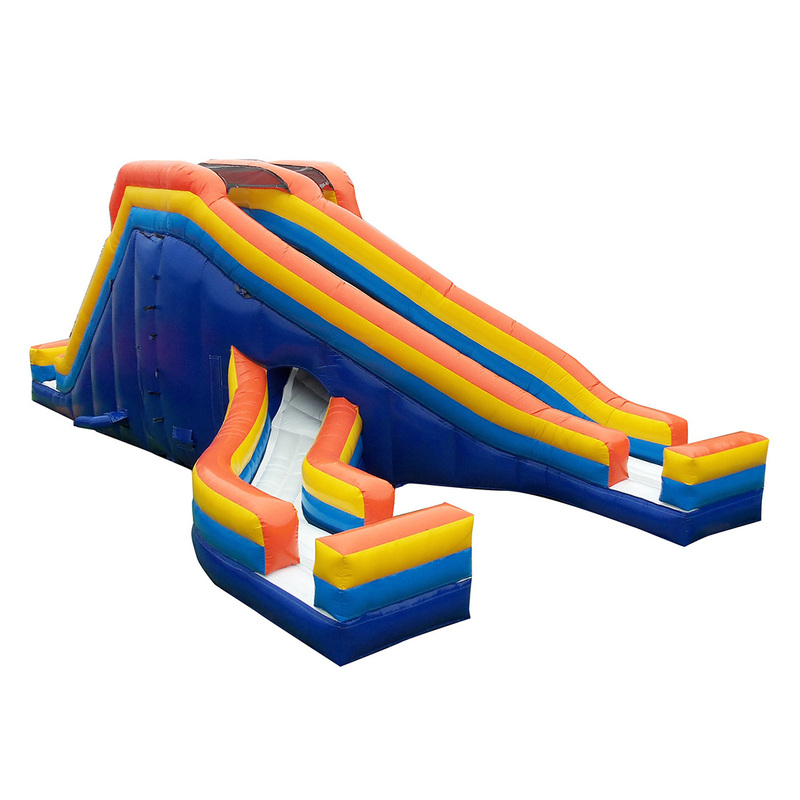 Start on one side and end out on the other as you race your friends down this two-lane 16′ slide that crisscrosses in the middle. Bank down the turns and slide at high speeds to the waiting splash landing below.